The London School of Economics is a fascinating place. George Bernard Shaw was one of the founders and, when it opened in 1895, all the students fitted into two rented rooms off the Strand. It now has a reputation as one of world’s leading universities for the social sciences. And if you go to the tiny back streets around its Aldwych campus today, you’ll see new buildings emerging as the School reshapes itself to accommodate its 11,000 students. The LSE asked me to write new content for their website’s ‘About us’ pages, creating fast and friendly copy that means users can find what they’re looking for at a glance, then dive deeper for more information as necessary. 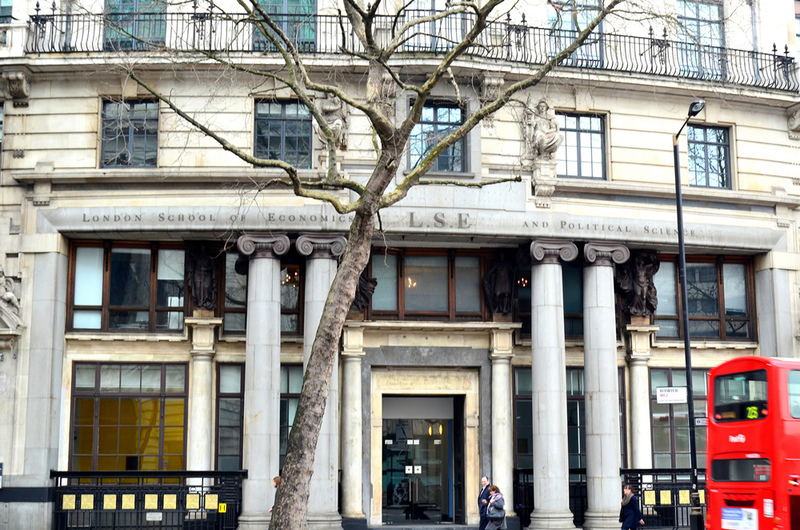 The Interim Director, Professor Julia Black, told me what she loves about the LSE, and I used that information – together with other background research – to write the new web pages.